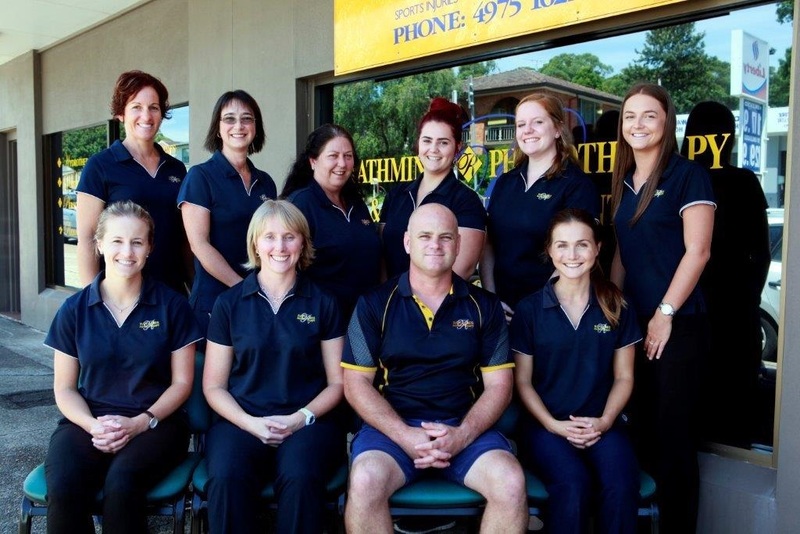 Rathmines Physiotherapy and Sports Injury Centre is a leading allied health provider in the Lake Macquarie, Newcastle and Hunter region. Our clinic specialises in the rehabilitation of injuries, the management of degenerative and disease processes, the improvement of fitness and the enhancement of healthy living. The clinic provides Physiotherapy, with special interest areas of continence and pelvic floor rehabilitation, hydrotherapy, lymphoedema, vertigo and balance disorders and dysfunction of the jaw. Additional services include Remedial Massage Therapy and Podiatry, thus enabling a team approach to client health and well being. Rathmines Physiotherapy and Sports Injury Centre prides itself on providing quality personalised service premised on current evidence based best practice. All staff attend regular continuing education / professional development programmes to ensure we maintain high professional standards.